This month, Ryan talks to the Australian poet, Ouyang Yu. Born in China, Yu is a controversial figure within Australian literature, often exploring the dilemmas of transnational artists caught between different literary, cultural and linguistic traditions in a raw, uncompromising style that he has made his own (Yu himself refers to the ‘polished’ poem as “an arse wiped clean”). 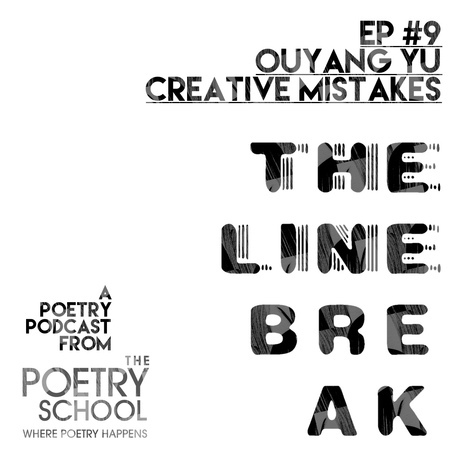 In this interview, Ryan and Ouyang discuss language barriers, mis-prints and the importance of making ‘creative mistakes’. Plus, more poetry sparks!